Home News Kids for Cash UK Did Derby City Council destroy paedo evidence? In a witness statement provided to Derbyshire police, a Derby City Council manager is referenced as complaining that a council director ordered the destruction of a computer hard drive after sexually explicit images of children were discovered on a leading councillor’s computer. The images and web links were allegedly found during a routine security sweep of council owned PCs. The manager claims to have made a formal written report of the findings to an assistant director who instructed the manager to tell no one and to destroy the written report. When asked what type of pictures had been found, the manager said, “They’re disgusting… very young. It’s too late. 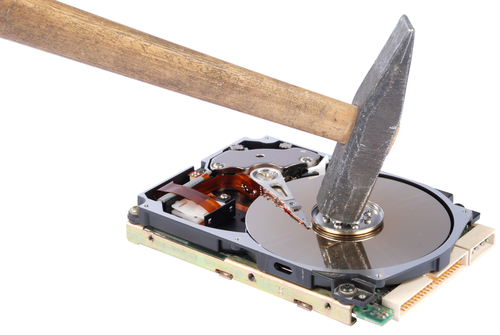 they’ve destroyed it (hard drive). A subsequent investigation by Derbyshire Constabulary confirmed that there was no available evidence to pursue a prosecution.